The 8th Chinese Forum on Public Administration will be held on June 29-30, 2019 at the Zhou Enlai School of Government, Nankai University in Tianjin, China. Please find a Call for Abstracts by clicking here. Registration fee of the Forum is USD50 and it is waived for all active 2019 CAAPA members. Please click the following Paypal link for registration fee payment. 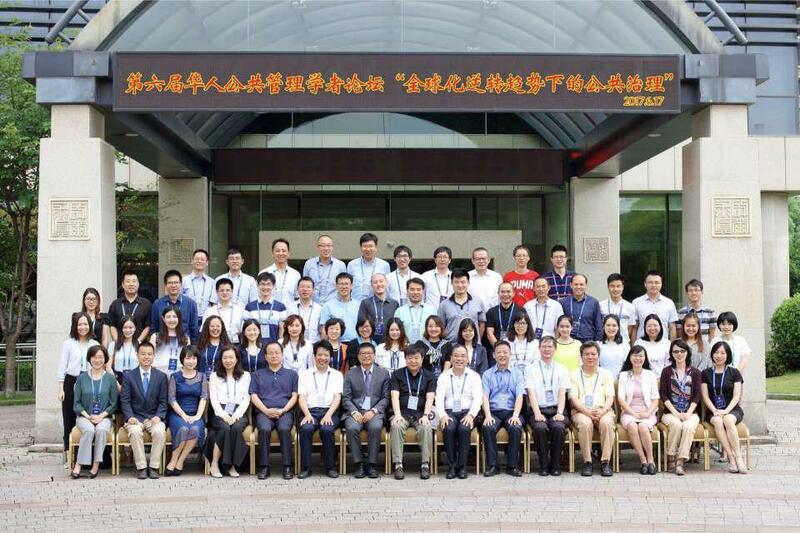 The 7th Chinese Forum on Public Administration in 2018 at Xi'an Jiaotong University, Xi'an, China. The 6th Chinese Forum on Public Administration in 2017 at Zhejiang University, Hangzhou, China. The 5th Chinese Forum on Public Administration in 2016 at Nanjing University, Nanjing, China. 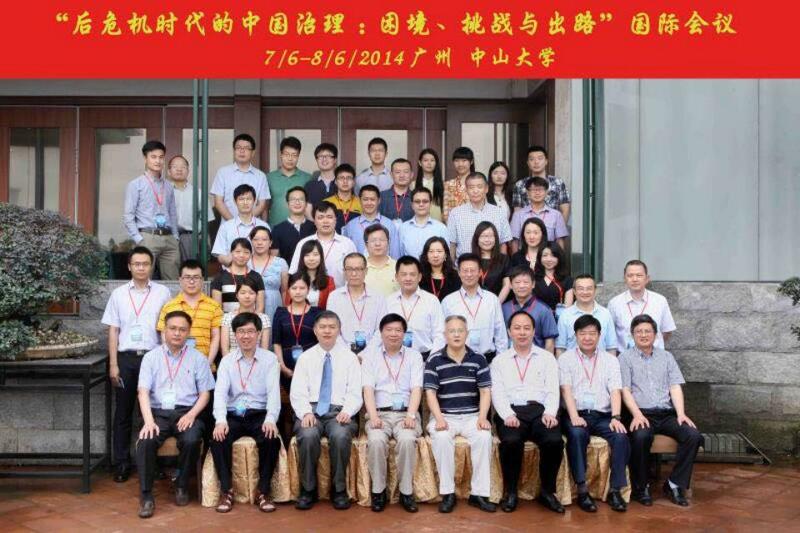 The 4th Chinese Forum on Public Administration in 2014 at Sun Yat-Sen University, Guangzhou, China. 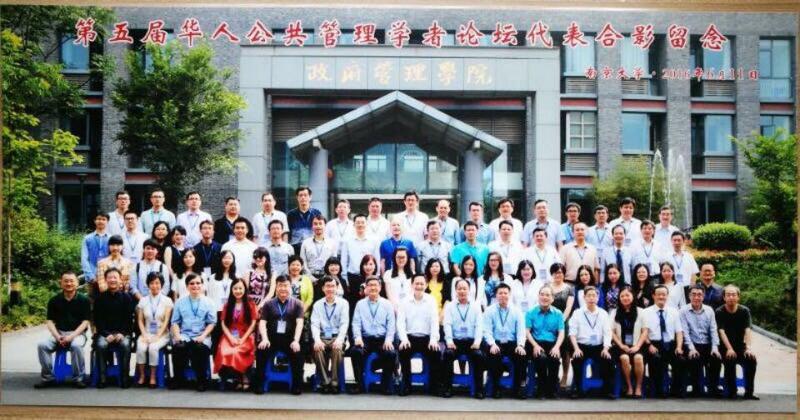 The 3rd Chinese Forum on Public Administration in 2012 at Shandong University, Jinan, China. 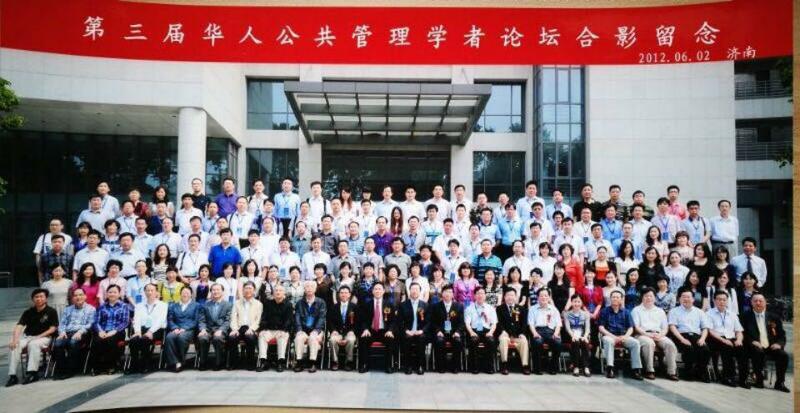 The 2nd Chinese Forum on Public Administration in 2011 at Xi’an Jiaotong University, Xi’an, China. 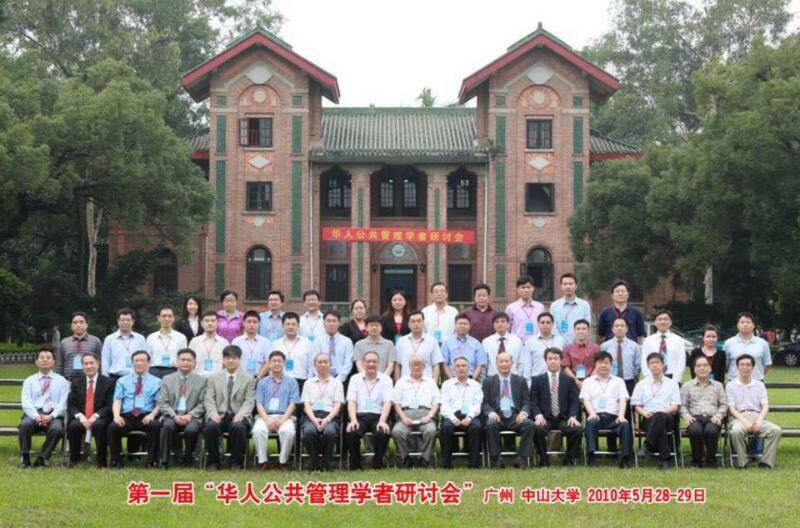 The Inaugural Chinese Forum on Public Administration in 2010 at Sun Yat-Sen University, Guangzhou, China.